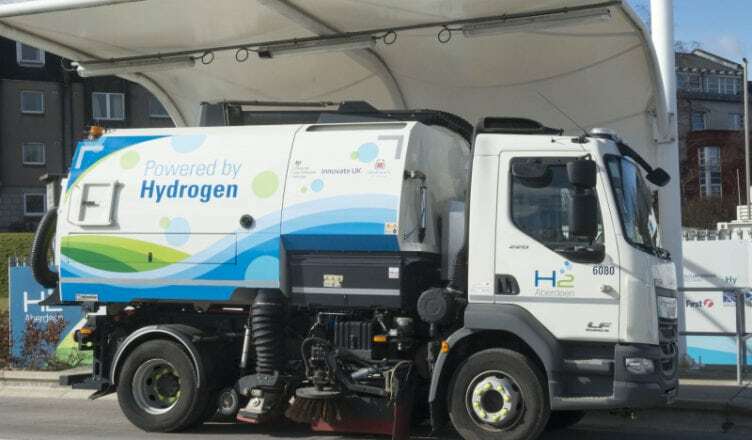 UK-based ULEMCo—a spin-out from Revolve Technologies focused on conversions of diesel vehicles to hydrogen dual fuel operation—has collaborated with Aberdeen City Council (ACC) to deliver the first hydrogen dual fuel road sweeper. The vehicles will use hydrogen fuel for around a third of the energy used to drive and operate the vehicles. 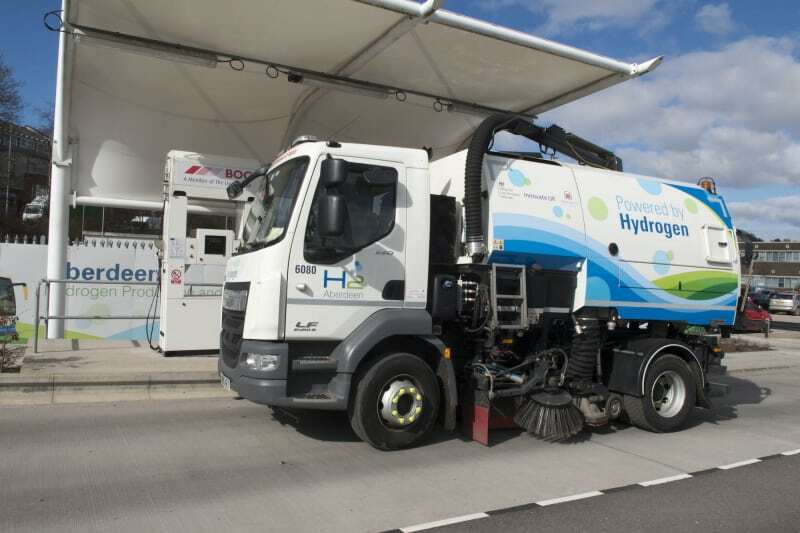 ACC will be able to refuel the sweepers at the state of the art Aberdeen City Hydrogen Energy Storage (ACHES) hydrogen station, which makes hydrogen from renewable electricity, on a daily basis. This is designed to ensure that use of dual fuel is maximized throughout the day. The work was delivered as part of project HyTIME, within the Low Emission Freight and Logistics Trial, funded by the Office for Low Emission Vehicles (OLEV) in partnership with Innovate UK.